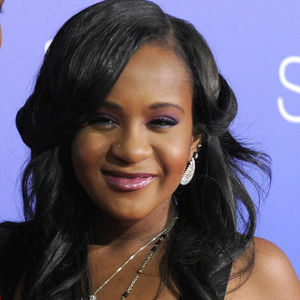 Bobbi Kristina Brown, daughter of singers Bobby Brown and the late Whitney Houston, died July 26, 2015, having been in a coma since Jan. 31, 2015. She was 22. 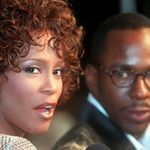 ATLANTA (AP) — A representative for the Houston family has said Bobbi Kristina Brown, daughter of the late entertainer Whitney Houston and R&B singer Bobby Brown, has died, about 7 months after she was found face-down and unresponsive in a bathtub. She was 22 years old. 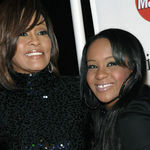 Add your thoughts, prayers or a condolence to Bobbi's guestbook.
" 2012/07/06 - 下午 2:54 5F Sweden Opera Mini 7.60 Windows Server 2003A new basic on the net search on a term FICO as well as cedirt scores"
"Rip babygirl we love you,but God loves you best . 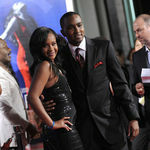 Gone to soon !!!!! IWALY...."